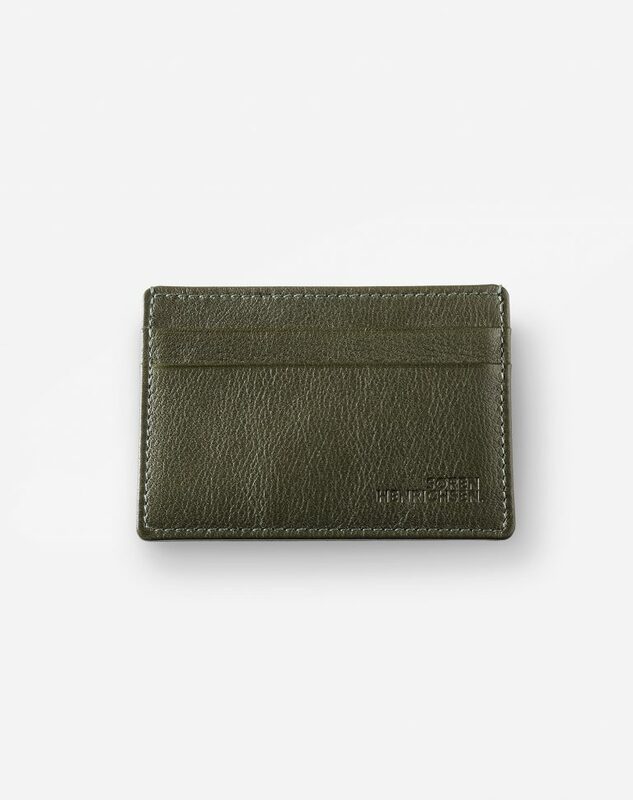 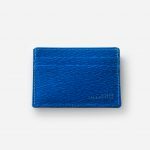 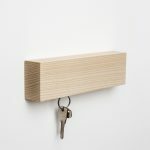 VIGGO is a card-holder made out of the best available French leather and benefits form the expertise of Swiss craftsmanship. He will protect you against data theft thanks to its imbedded RFID filter. With time, the leather will get a nice patina and become even more unique and personal.